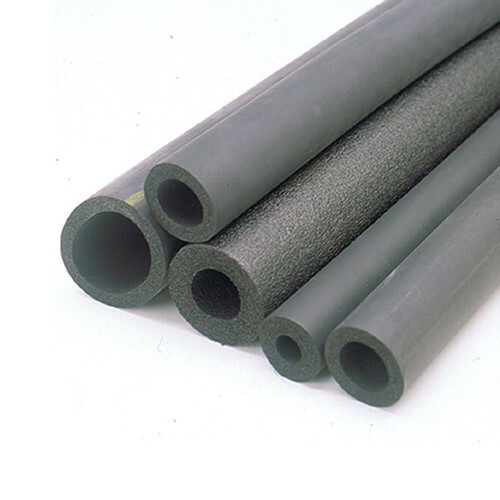 We are a leading Exporter of sponge rubber tubes from Mumbai, India. We offer Sponge Rubbers Tubings. Predominantly closed cell structure with an integral surface skin, leading to very low water absorption. High compressibility and low compression set over a wide temperature range. Good acoustic and thermal insulation properties. Suitable for long term continuous use from -60 to 400oF (-50 to 200oC) and for intermittent use from -100 to 500oF (-75 to 260oC). High temperature grade suitable for intermittent use up to 570oF (300oC). Manufactured in ISO 9000 quality assured plants. Looking for “Sponge Rubbers Tubing”?